Roughly three months ago, local woman Heidi Miller, 32, had had enough—and was bound and determined to change her lifestyle. A burst of courage and a quick internet search brought Miller to Rick Warren’s The Daniel Plan—and nothing has been the same since. “At first I was skeptical, sure, but after just a few days in the program I couldn’t believe the results I was seeing,” she said, adding that she was “blown away” by the Old and New Testament verses used in the book as though they existed in a vacuum, and the way Warren switches up translations in order to find the one that says exactly what he is trying to say. 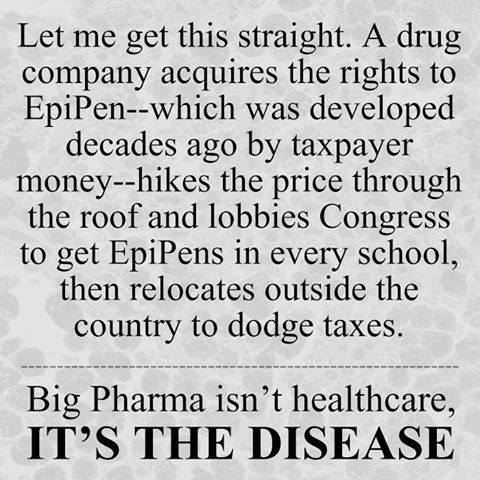 Unfortunately, the Bee’s on the mark. Again. Der Prediger, Liederdichter, Dozent und Bibelübersetzer Leo Jud gehörte zu den engsten Mitarbeitern Zwinglis. Erstmalig widmet sich eine Untersuchung seinen 1535 in Zürich erschienenen lateinischen Übersetzungen von Huldrych Zwinglis «Ußlegen und gründ der Schlußreden» (1523) und Heinrich Bullingers «Von dem unverschampten Fräfel, ergerlichem Verwyrren und unwarhafftem Leeren der selbstgesandten Widertöuffern» (1531). Nach einer historischen, übersetzungswissenschaftlichen und philologischen Analyse der Abweichungen zu den Originalen interpretiert Christian Hild diese Ergebnisse auf ihre Relevanz für theologisch-politische Dimensionen in Bezug auf die Zürcher Kirche. 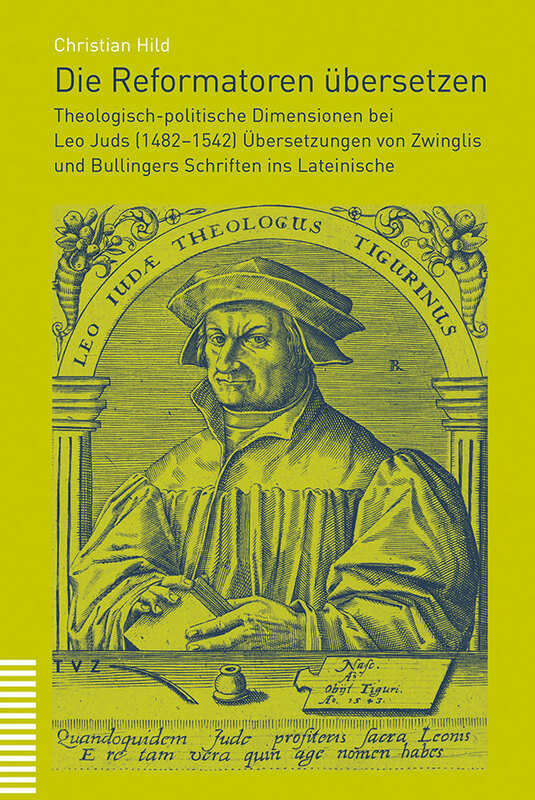 Vor diesem Hintergrund erscheinen bisherige Forschungsergebnisse sowohl zum theologischen Profil Leo Juds als auch zu den konfessionspolitischen Entwicklungen der Jahre 1534/ 1535 in einem neuen Licht. This new work arrived from TVZ some weeks ago. It is a technical masterpiece of mind-stretching scientific textual history. The volume is simple to describe: the author first recreates and re-presents Leo Jud as translator and as a man of his time who drew inspiration from many learned Humanists and continued their tradition of providing translations of important volumes. The second segment of the volume is a thorough and meticulous examination of Jud’s translation from Latin into German of one of Zwingli’s more important books and then in the third segment of the tome is an examination of the translation of one of Bullinger’s chief works. Jud saw the value of these works and he wanted to make them available to a much wider audience. And that is exactly what he did. The particular value of the present volume is the impressive description of Jud’s translational techniques. This lends credence to the long held opinion of many historians that Jud was one of the premier translators of his day. He most certainly was. Yet this volume will not appeal to large segments of the population. Certainly those interested in the 16th century Reformation in Zurich will be keen to read it. And those working in translation theory too would benefit from a reading of it. As well, text critics can learn a thing or two about how to organize and present research from it. But on the whole this is a specialist book for specialists. It aims to discuss and describe issues to and for a community of scholars who number less than those who would attend a Mariah Carey concert on a Summer evening in Central Park. Which is why, frankly, TVZ is to be applauded so vigorously. They publish books because their subject matter matters and not simply to make a giant profit. Perhaps, then, the greatest lesson to be learned from this learned volume is by American publishers who far too often only publish things they imagine will reap huge income. Perhaps they can too, one day, learn to publish on the basis of merit and not money. And what they’ve really only read is a few Psalms and a chapter from the Gospel of John… I be like…. When people tell me they’ve read a theologian when what they really mean is that they’ve read one book by a theologian and a few books about a theologian and still think they know what the theologian thinks. Bro, you can’t even theologian. Here’s a great essay on Judith and Jerome’s translation of that book. Take a look.